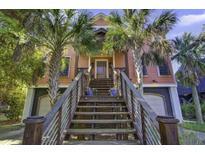 It is a 5 minute drive from the town of folly beach. MLS#18031714. Avocet Properties.